We’ve gotten past the halfway mark of this week and I am so excited! Do you guys have any big pre-Thanksgiving plans? I’m going to be shopping for meal ingredients so I can put together a veg-friendly feast. 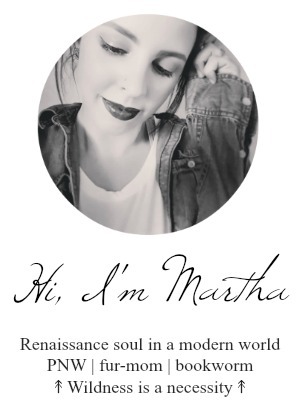 In the meantime, I’ve had the chance to check out a new website that I wanted to share with you guys! 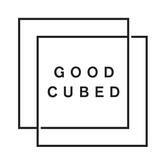 Good Cubed was founded with the goal of taking clean, luxurious, animal-friendly beauty out of the niche market and into the mainstream. The site features a range of high-end beauty brands like Ecco Bella, Kaia Naturals, and Vapour Organic Beauty.